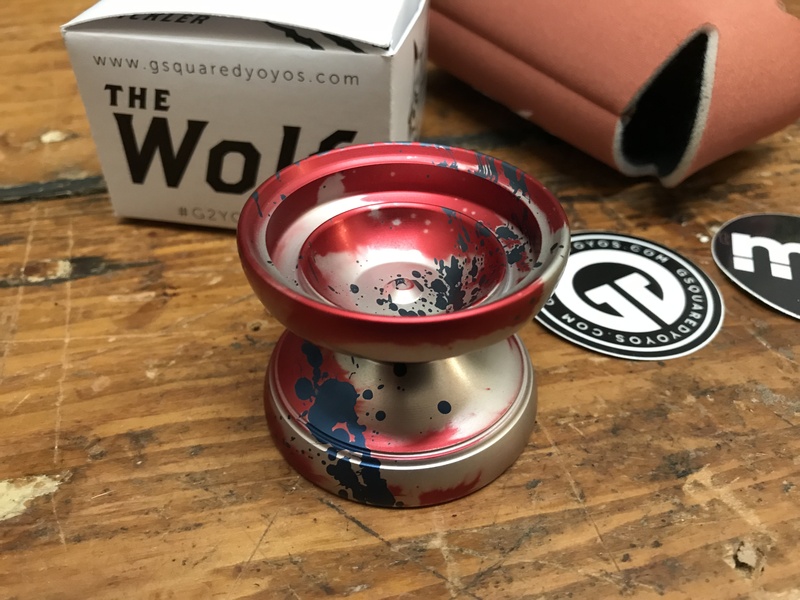 This month’s throw is from G2. The Wolf teamed up Jacob & Zammy for Zammy’s signature throw. 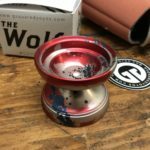 This colorway run of them is EXCLUSIVE to the Monthly Throw and we hit a point where we needed a few more over our order so a few are alt colors. 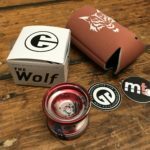 Accompanying the throw is a G2 Koozie and puts this month’s box is a retail value of $120.00.